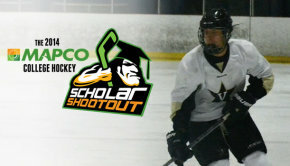 On October 2nd through the 4th, the Vanderbilt Ice Hockey Club will host the second annual College Hockey Scholar Shootout at Ford Ice Center in Antioch, Tennessee. 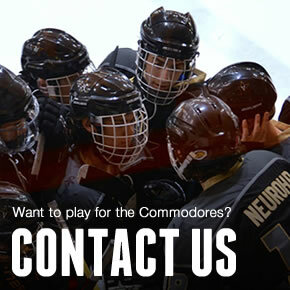 The tournament will feature Vanderbilt’s hockey club alongside programs from five other universities: Georgia Tech, the University of North Carolina, and Northwestern, as well as first-time participants Notre Dame and Duke. 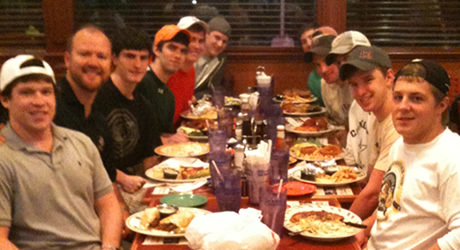 The teams participating, club-level programs and members of the American Collegiate Hockey Conference (ACHA), all hail from universities ranked in the top-50 academically according to U.S. News & World Report’s 2015 College Rankings. 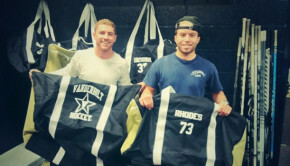 They will be competing for the rights to claim the Keith Davis Scholar Shootout Memorial Trophy – otherwise known as “The Davey” – in honor of the Vanderbilt ice hockey club’s founder Keith Davis (Vanderbilt ’79) who passed away in 2011. A successful doctor and businessman following his graduation from Vanderbilt, Keith embodied the student-athlete ideal throughout his life that the tournament is meant to celebrate. 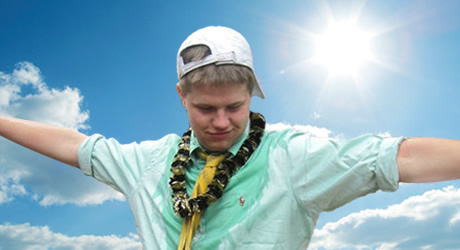 11:00am – VANDERBILT vs. North Carolina. 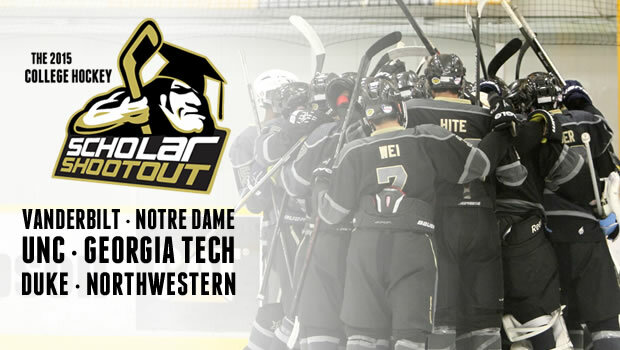 Admission will be free so bring the entire family, fraternity, choir … bring EVERYBODY out to the Ford Ice Center for an awesome weekend of hockey that celebrates the very best virtues of college athletics!